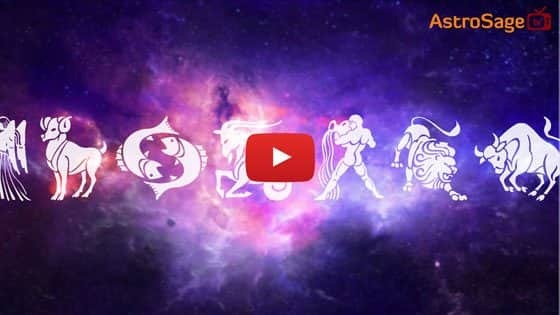 When is Jaya Ekadashi in 2019? On Jaya Ekadashi, Lord Vishnu is worshipped with full devotion and offered items such as flowers, water, vermillion, rice and other scented things. Fast of Jaya Ekadashi is known to be very sacred and bear many good fruits. It is believed that by fasting with full devotion on this day, the devotee becomes protected from other spirit genres such as ghosts, vampires etc. 1. For fasting, the devotee must intake Satvik or simple food on the day before Jaya Ekadashi, i.e. tenth day or Dashmi. 2. Take a resolution after bathing early morning, offer scented sticks, diyas, fruits and panchamrit to Lord Vishnu’s avatar Shri Krishna. 3. Hail Lord Vishnu during the jagran at night. 4. Feed a needy person or brahmin on twelfth day (dwadashi), do charity and break your fast. There were felicitations happening within the court of Indra with Gods, saints, divine men present at the celebration. During that time, Gandharvas were singing songs and Gandharva girls were dancing. Amongst these, there was a man named Malyawan who used to sing very beautifully apart from being handsome. On the other hand, there was a girl named Pushyawati amongst the Gandharva girls. After seeing each other, both lost their rhythm, which angered Lord Indra, who cursed them that they will be deprived of heaven and live a scorching life in hell. Due to the curse’s effects, they both went to hell and suffered a lot. Living there was very painful and they were unhappy. One day, Jaya ekadashi arrived, and throughout the whole day, both ate fruits only once and regretted at night while praying to god. By next morning, both were dead. Unknowingly, they carried out the Jaya Ekadashi fast, got rid of ghostly spirits and finally went to heaven.